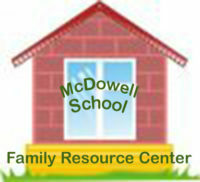 The Family Resource Center at McDowell works to empower and support all families in Petaluma City Schools to become more engaged in their schools and communities. Our staff assists families in developing their own academic and support skills, so they can better help their children succeed. With our community partners, we co–locate non–profit immigration legal services and workshops in Petaluma, especially for those families vulnerable under current federal policies.